You will leave a legacy for the next generation. Will your legacy include the values, virtues, guiding principles, and culture that you’ve worked hard to instill? 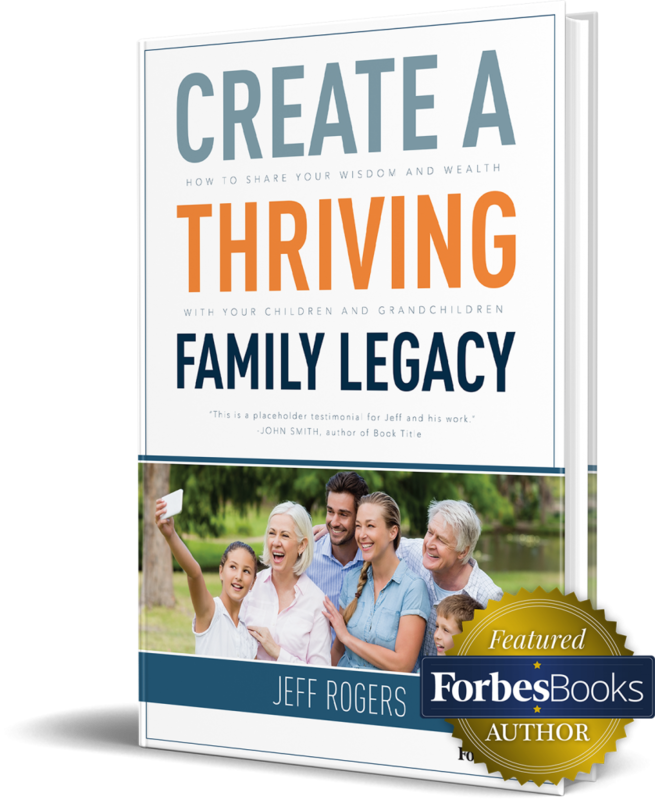 If you want to create a lasting legacy, pre-order a copy today!